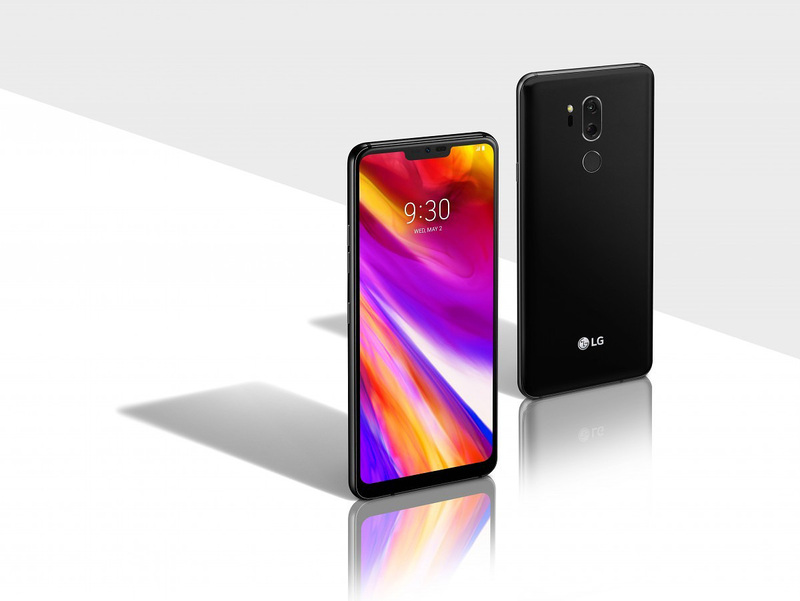 Now that the LG G7 ThinQ is retailing, the flagship comes with a Quad HD+ resolution, bringing those numbers to 3,120 x 1,440. Those are certainly a huge number of pixels being resonated by the 6.1-inch display of the smartphone, which obviously leaves us wanting more about the upcoming phone for 2019, the G8 ThinQ. One tipster has revealed that the flagship will have a 4K display and looking at the powerful chipsets being released and manufacturers going for these high-res and taller displays, it is not difficult to imagine that something like this will actually end up being a possibility. LG could be done away from the Quad HD+ panels as Ice Universe from Twitter has alleged that new rumors indicate the G8 ThinQ will have a display with 4K resolution. However, LG is still sticking to the traditional LCD technology which is surprising as OLED isn’t just better in terms of quality, it is also more battery efficient. However, LCD is much cheaper, so it is possible that a better variant of the G8 ThinQ is launched in the future with a better technology and display. Ice Universe didn’t mention the reason behind this drastic change in the resolution, but our best bet is VR technology and media consumption. Sure, a 4K panel is certainly going to be overkill for a device with such a small screen, but it will still end up enhancing the viewing experience drastically. This is also an opportunity for LG to attract customers who want a handset that can display high-quality VR content. However, the company has not expressed a lot of interest in VR tech yet, and focusing on it would imply a change in direction the next year. Even though Ice Universe did not say anything about the HDR capabilities of the display, the G8 ThinQ will probably feature it since LG is already employing the technology in its TVs, and it is supported by the G7 ThinQ, along with 100 percent of DCI-P3 color gamut. Alternatively, the 4K display could be a marketing tactic as the upcoming Samsung Galaxy S10 family may also tout a 4K panel. However, the flagship would feature AMOLED screen tech, making it superior in display quality but obviously more expensive. Considering LG’s G8 ThinQ is still at least one year away, it’s too early to guarantee the accuracy of any of these details. After all, the company’s primary focus at the moment is to be shipping as many G7 ThinQ units as possible, as well as preparing for the future launch of the V40 ThinQ.